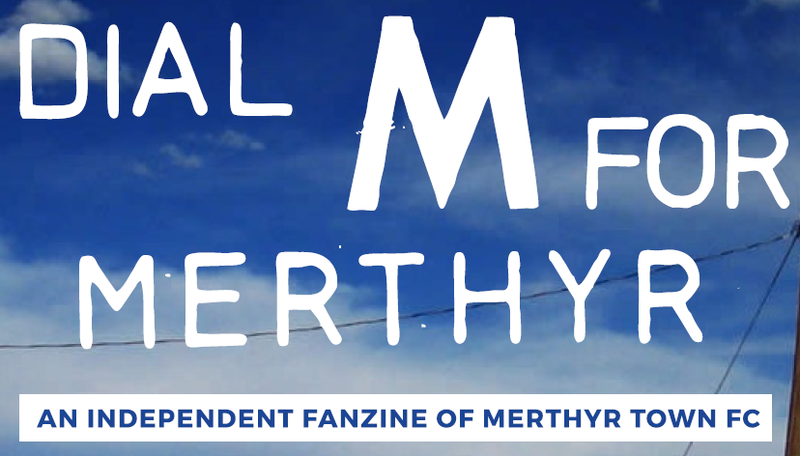 We are currently awaiting news of exhibition space during the forthcoming Merthyr Rising festival to provide an opportunity to showcase both the fanzine cover artwork and also the photography project. We hope it inspires you. Keep the faith. Progress through stability. Nathan and Ryan were fast asleep by the time we got to Tredegar. Mr Evans (Wolvesy) and I were chatting about the upcoming Wolves v Fulham game at Molineux. “Well, I’m not very familiar with the concept, Mark, to be honest, why do you ask?” It was clear from Mr Evans’ response that; he was very well read and extremely familiar with supporters groups, and the notion of Football Trusts, (no surprise there) and their involvement in Football Clubs. Whilst the two unexcitable Wolves supporters slept soundly in the back of the car, we formulated a plan, as to how we could get the fans and board at MTFC to support the idea of; fans having an input into the running of the club and helping to raise revenue for the club.